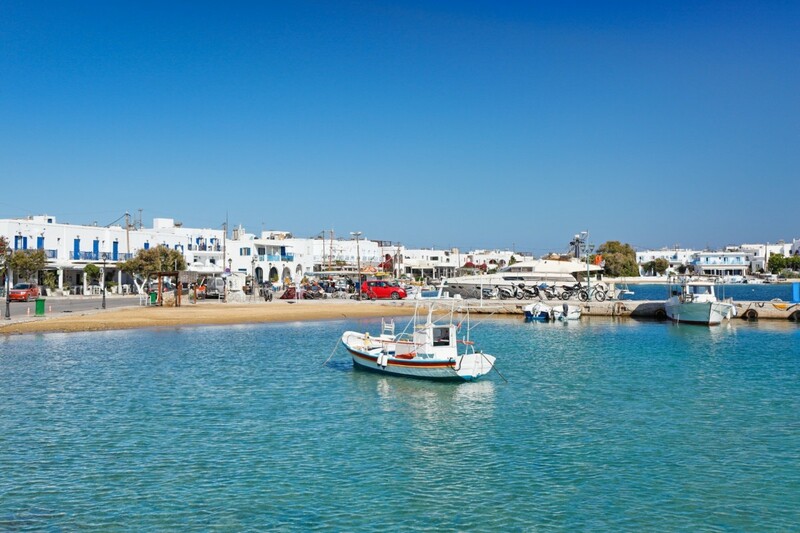 We are more than a little addicted to the Greek islands of Paros and Antiparos! 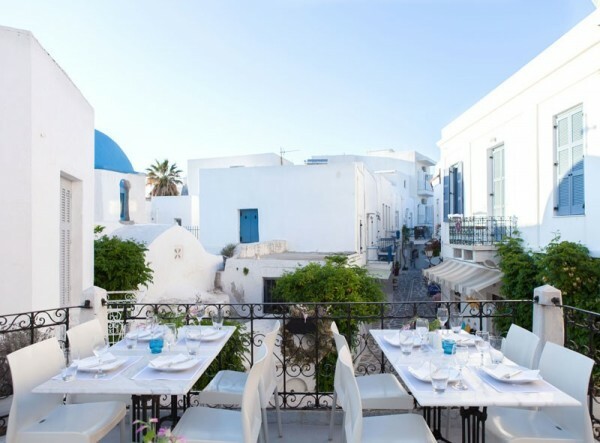 The main town of Parikia, with its trademark windmill, where you will get your first impression of Paros if you are arriving by ferry or hydrofoil, is a lively town with good choice of restaurants and bars. It is also home to the 4th Century Panagia Ekatontapyliani (the Church of 100 Doors), one of the most impressive Byzantine churches in the Greek islands, as well as the Paros Archaeological Museum. Regarding beaches, the island offers a good variety, from quiet hidden coves around Alyki on the south coast, to busier beaches such as Golden Beach and Santa Maria, where sports like surfing, windsurfing and kitesurfing, kayaking and canoeing, kiteboarding, waterskiing, jetskiing, and scuba diving are all available. 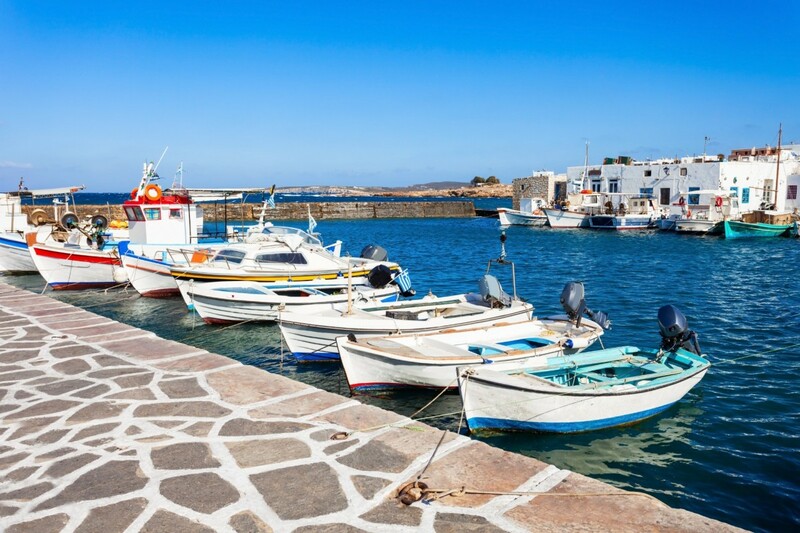 Another huge plus about visiting Paros is the adjacent small island of Antiparos, a very picturesque and tranquil island located just off Paros. 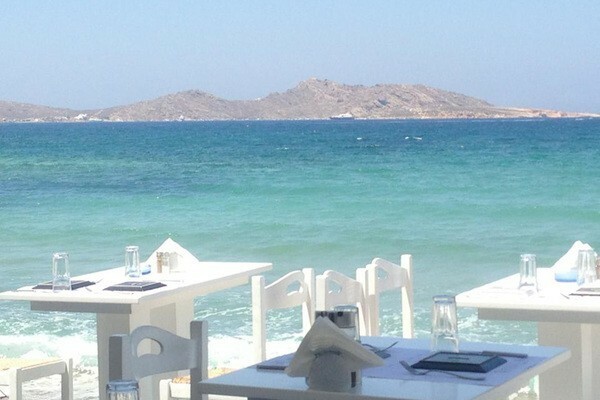 It can be reached in 30 minutes by ferry from Parikia, or just 8 minutes by car ferry from Pounta in the south of Paros. 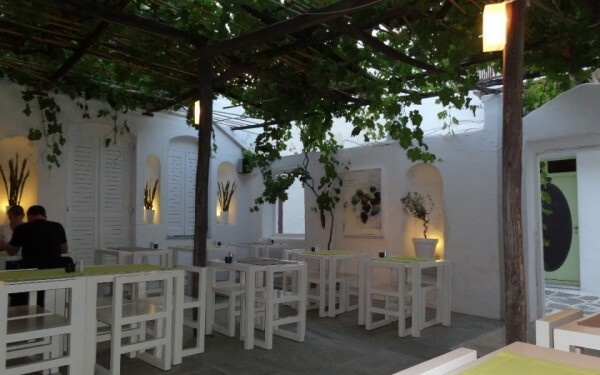 This latter service runs every half hour from dawn to after midnight, enabling visitors to dine out in Paros and return to Antiparos for the night, or vice versa. 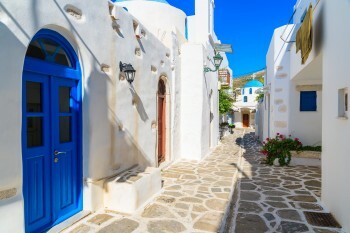 The main town on Antiparos is situated at the northeastern tip of the island, opposite Pounta, with the Venetian castle of Antiparos at its historical centre. The charming streets here are lined with shops, and offer a good choice of cafes and restaurants. 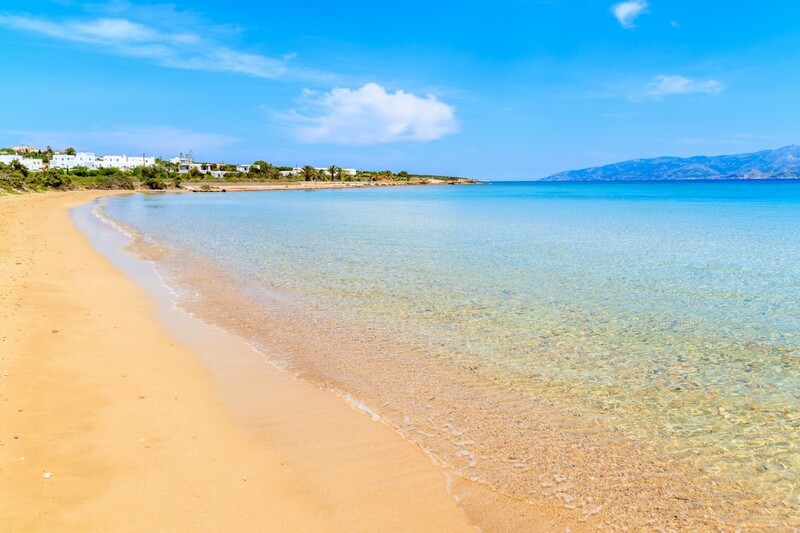 Moreover, Antiparos has some beautiful sandy beaches, which include Psaraliki, Soros, Kampos, Glyfa, Apantima, Agios Spyridonas and Monastiria - with Vathis Volos beach, on the southern side of the island, offering a great spot from where to enjoy the sunset. 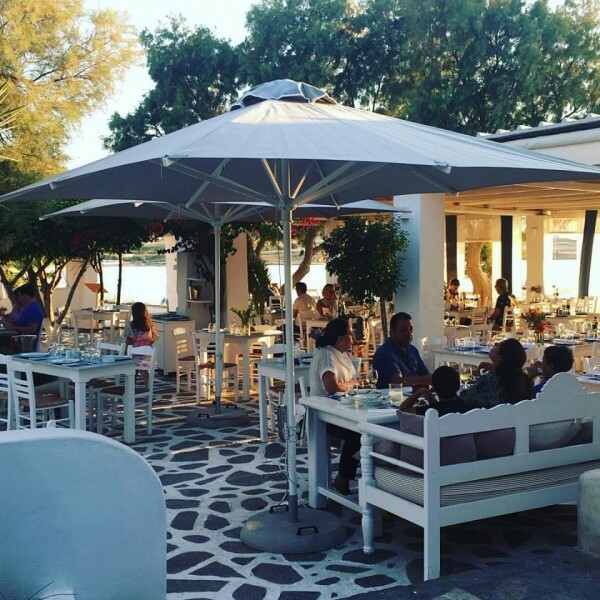 We have put together a list of tried and tested dining options on Paros and Antiparos which we highly recommend! 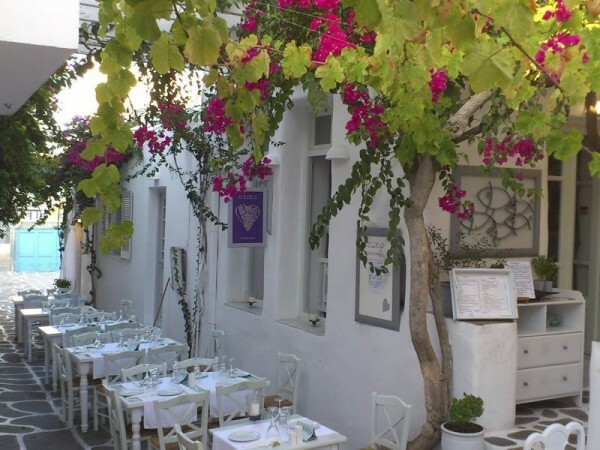 Yiorgi's is a delightful and popular taverna serving traditional Greek dishes for lunch and dinner. Situated in the pedestrianized main street with tables on both sides of the walkway, you can watch the world go by from either of the outdoor seating areas. Tel. + 00 30 22840 61362. 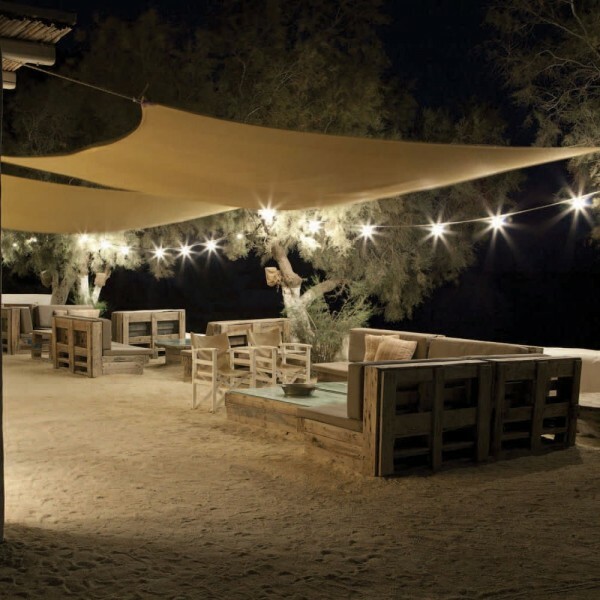 Finally, as a visitor to Antiparos, you can’t miss the boutique resort, The Beach House, situated on Apandima Beach. 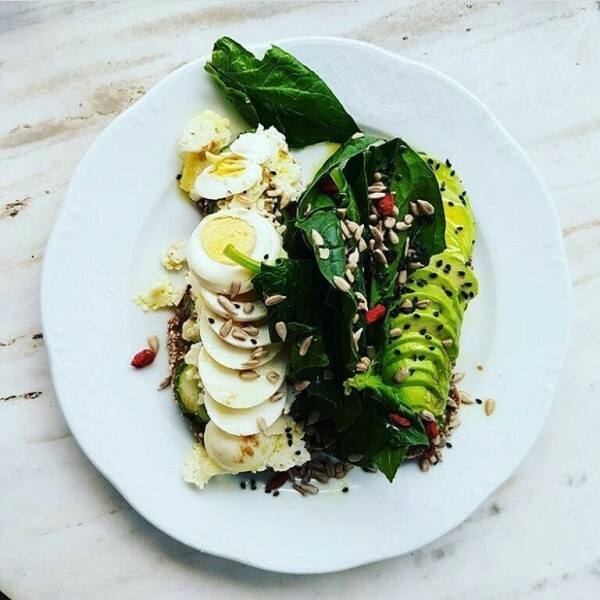 The upmarket beachside restaurant here serves brunch, lunch and dinner. The beach is furnished with sun loungers, so you may well feel like spending all day here! Tel. 30 2284 064000. 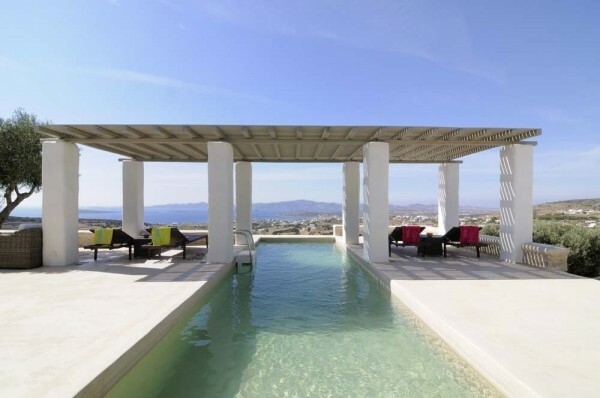 The architecture of this lovely luxury villa blends in perfectly with the Paros surrounding landscape and the sea views. Designed as two separate villas, they are linked by a long corridor with windows all along, and long couches, ideal for relaxing and reading a book. There are several pergola covered areas for relaxing and dining outdoors, and in the middle of the terrace is a private infinity swimming pool, positioned also to take advantage of the views. 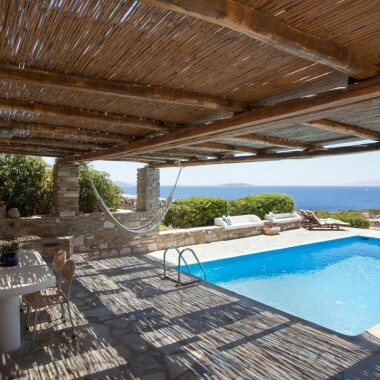 This charming recently built villa is situated just above Lefkes, one of the most picturesque villages on Paros. 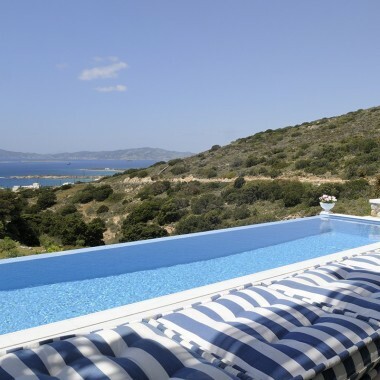 The villa benefits from panoramic views over the village and the Aegean and, on a clear day, the islands of Mykonos, Naxos and Ikaria can be seen in the distance. Outdoors there is a swimming pool and a large pool-side pergola, with an old monastery table allowing for alfresco dining for 10 people. 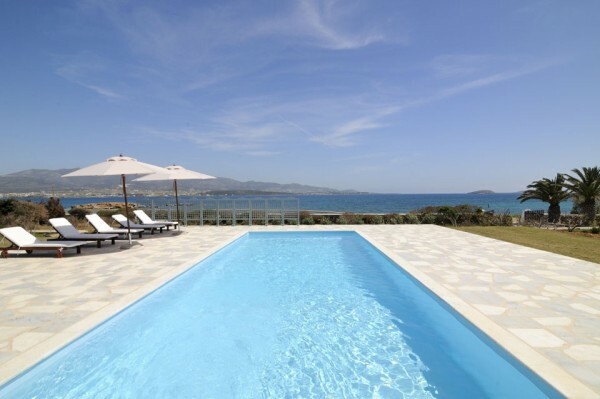 This beautiful newly renovated seafront villa is situated just 3 kms from Antiparos village, and a short walk from the beach. The interior design is simple yet elegant, creating an intimate, relaxed and casual atmosphere. The outdoors is perfectly designed for summer living, with a swimming pool and a shaded living area. A shaded dining area outside the kitchen can seat a large number of guests, while a stone built arch and a traditional wooden sofa bring traditional elements to the contemporary surroundings. 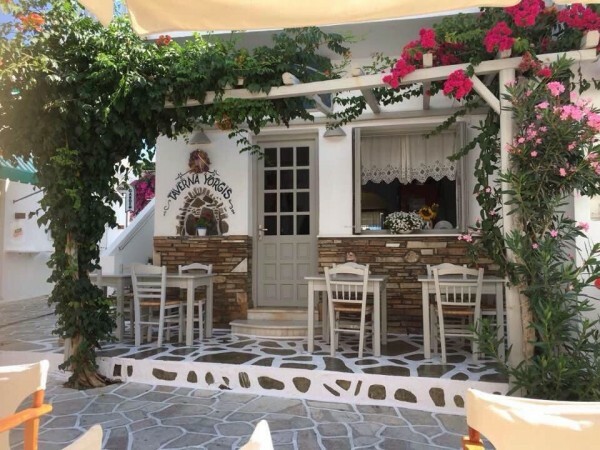 Two Greek Island gems - ideal for larger groups! 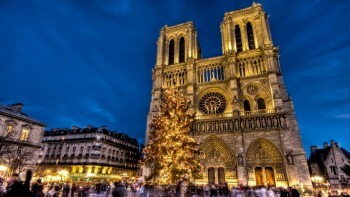 10 Treats for Visitors to Paris this Christmas!